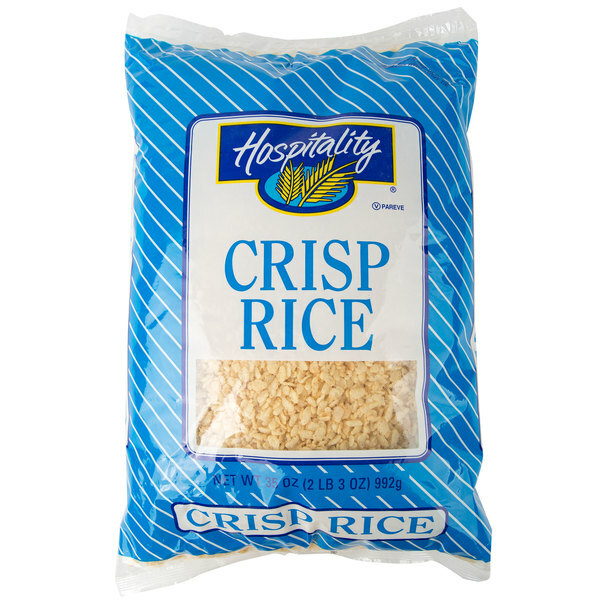 Serve up breakfast or create delectable desserts with crisp rice cereal. 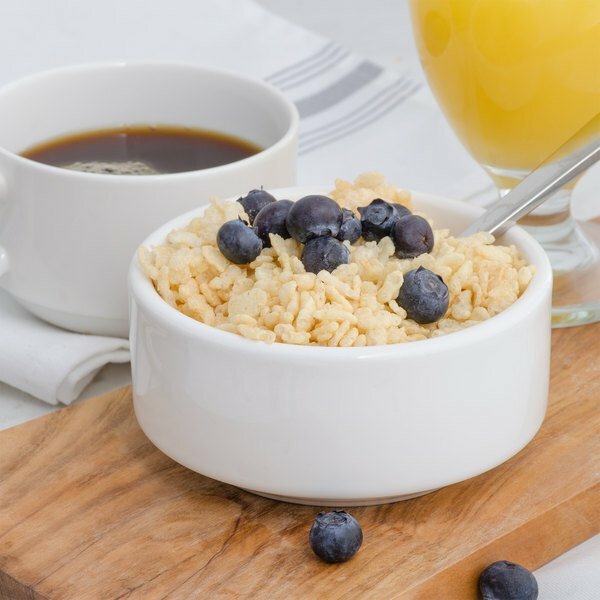 This dry cereal is the perfect addition to a hotel's continental breakfast service or a cafe looking to add delicious rice crispies or other treats to their display case. 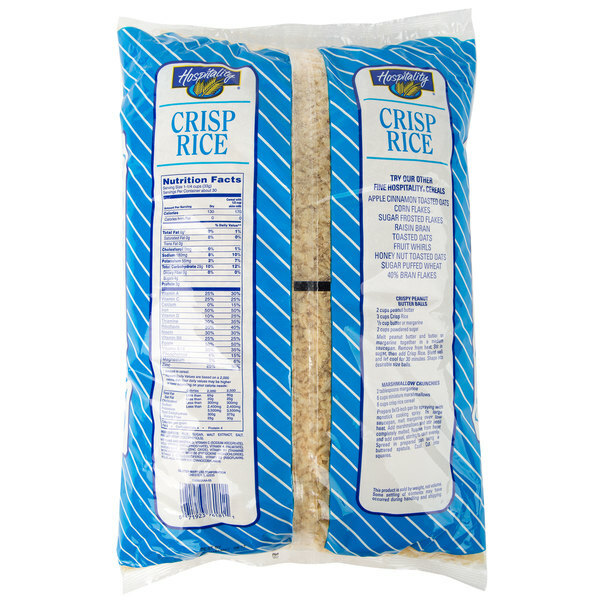 Additionally, these can be used in granola bars, used to top gourmet salads, or crushed up for cake icing. 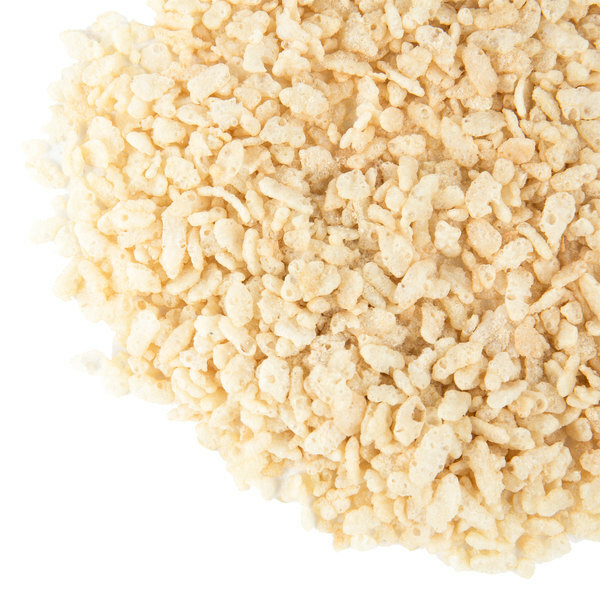 Regardless of how you use this versatile cereal, ordering this bulk supply will make sure that you don't run low when you need them most. It even comes packaged in a convenient box and sealed inner bag to make sure they stay fresh in storage. 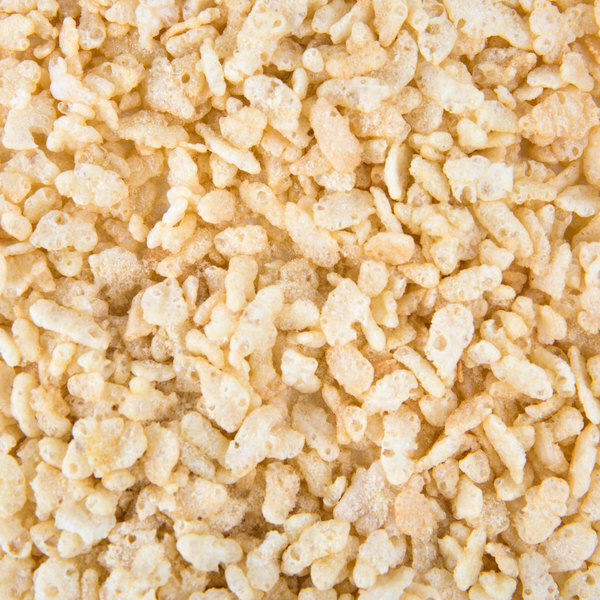 Rice crispies is such a versatile cereal! 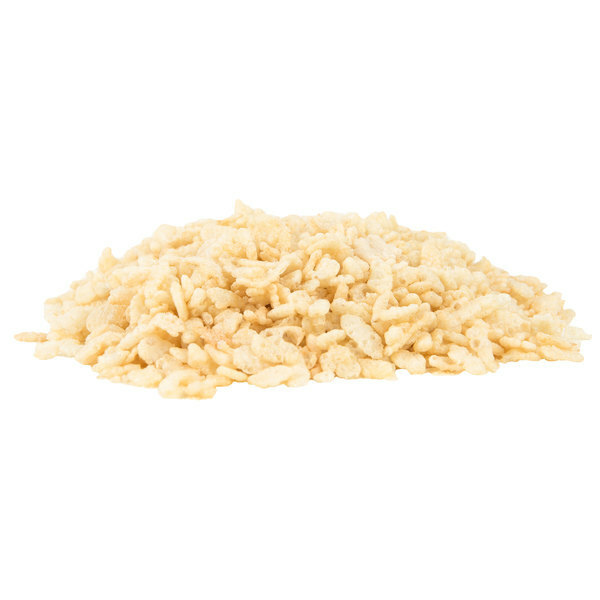 It’s the perfect cereal to make your marshmallow bars with by just adding some marshmallow and butter to it.